It seems that the Chinese smartphone makers are on a mission to take over the global smartphone market. Only recently Huawei was making a huge news splash in India for reducing the price of its Honor 6 model for Indian customers. 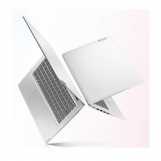 This time yet another Chinese brand, OnePlus is hitting all the right notes to create a stir in the Indian market. 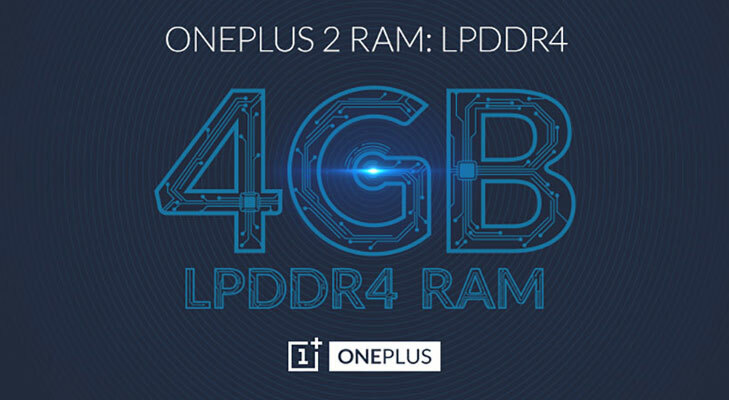 It has made a huge announcement that its new and upcoming release OnePlus 2 will be packed with a 4 GB RAM. 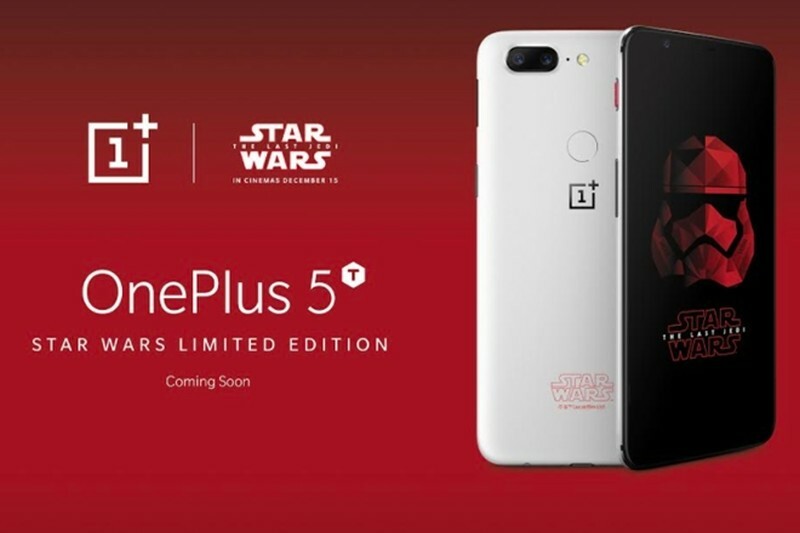 After the huge success of OnePlus One model in the Indian market, OnePlus will be hoping that the next release too is received with the same enthusiasm and warmth. 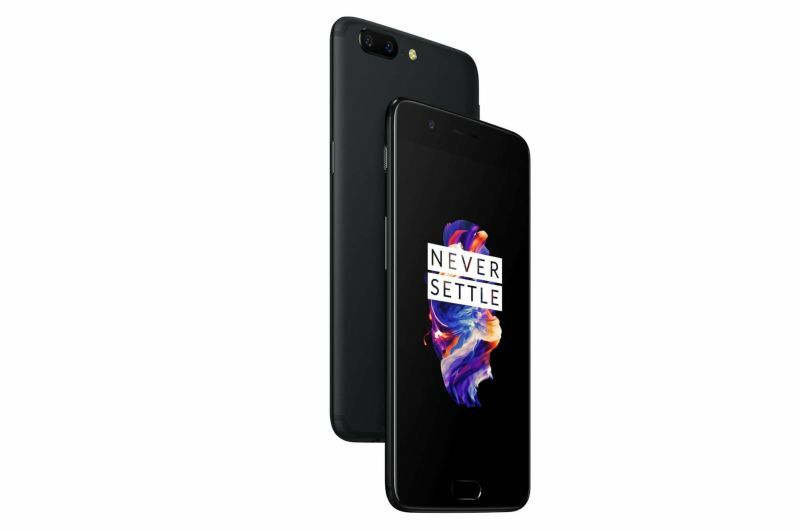 After the huge success of its first phone, OnePlus One, the Indian customers have been eagerly awaiting the next release. 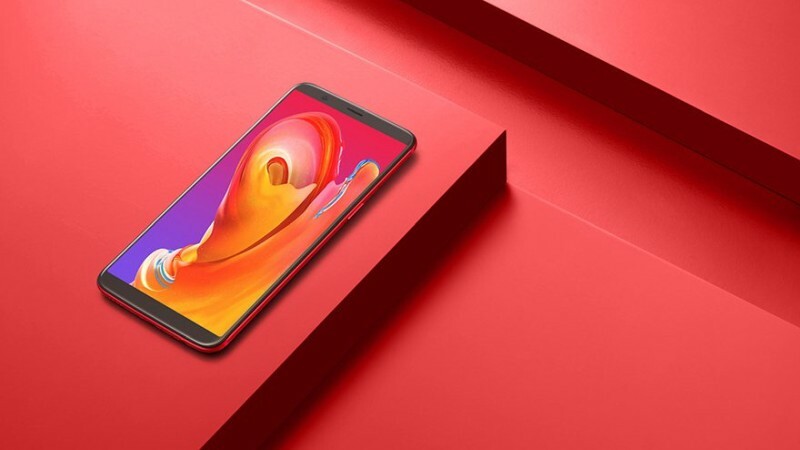 The announced of 4 GB RAM in their next phone has only accentuated the high hopes of the Indian customers for getting a technologically superior phone at an affordable price. The smartphone, which is slated to hit the Indian market later this month, will feature next-generation, a most advanced LPDDR4 memory chip, which is at present used only by high-end smartphones like Samsung S6 and Samsung S6 edge. While the Samsung models costs a bomb, the OnePlus 2 will be available at a fraction of a price. 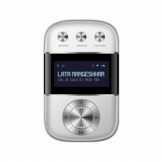 The use of superior RAM implies that the phone will have the capacity to run next generation apps with utmost ease and give the users an incredible user-experience. Metal has become the order of the day. 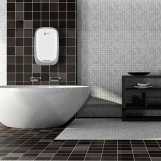 Almost all the leading brands including Samsung and HTC are ditching their plastic body and turning to metal. Rumors have it that OnePlus will follow pursuit and use a metallic body for the OnePlus 2 to give it a classic and premium look and feel. A news leak from the Chinese social network suggested that OnePlus will be going in for a premium metal and that the final product would like pretty similar to HTC One M9 with glimpses of iPhone 6. 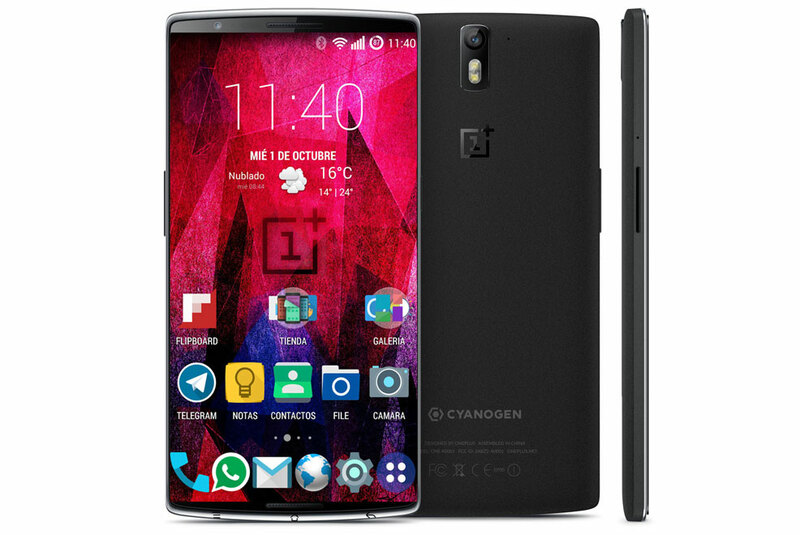 OnePlus has confirmed that OnePlus 2 will be loaded with interesting features that its earlier model dint have. 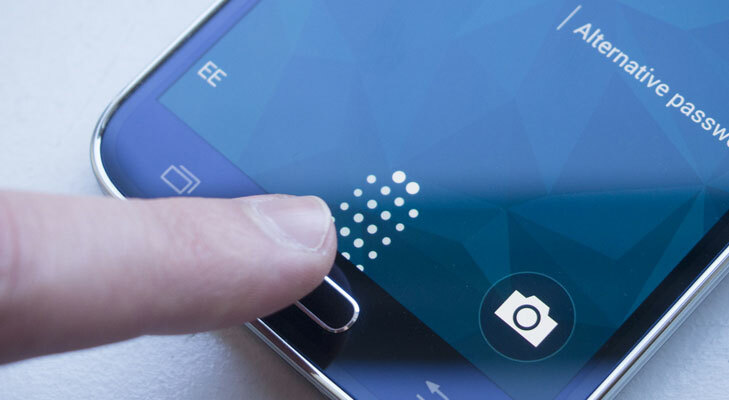 One such feature is Fingerprint scanner, which apparently is going to faster and better than Apple’s Touch ID. 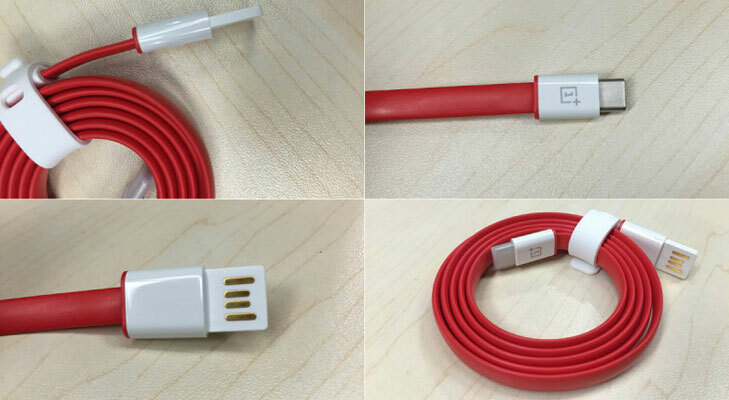 OnePlus 2 will also boast of an advanced Type C USB port that will act as both a charging port as well as for super-fast data connection. 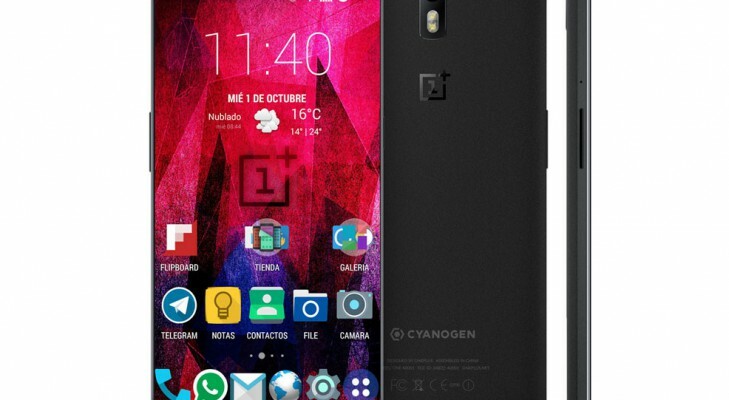 Nothing has been heard about the screen of OnePlus 2. The OnePlus One model sported a 5.5 inches LCD screen, which was pretty decent. 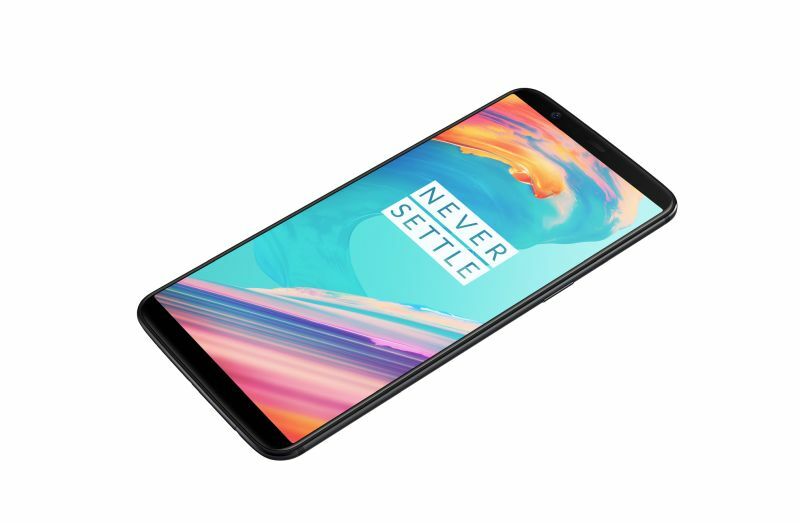 But, today, with the modern day smartphones taking the screen resolution a notch higher, OnePlus 2 might have the same screen size or a slightly bigger screen but with a better display resolution; rumors indicate that it might come with a QHD standard screen. 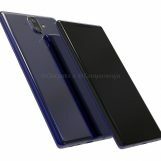 The leaked sketches of the phone indicate that the phone will sport a massive 16 MP camera on the rear side with dual lens and a 5 MP front camera. Hopefully, OnePlus adds OIS 4K recording capacity. 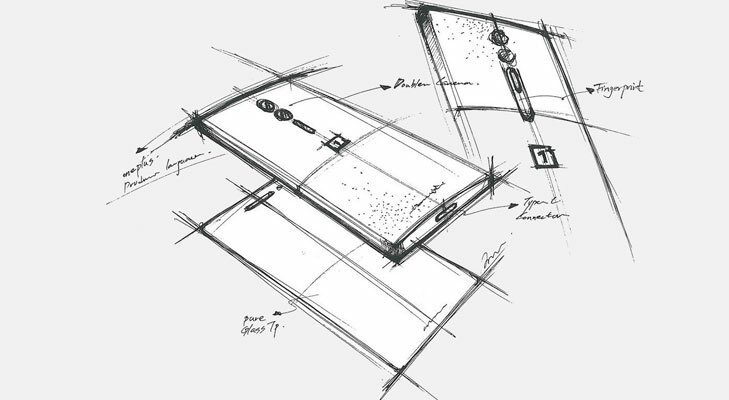 Last but not the least, officials from OnePlus suggested that OnePlus 2 will be a different phone from OnePlus One and that it will have the most advanced feature and come with a different price. The brand also said that OnePlus 2 will not cost more than $450. All the fascinating features on one side and a price tag of $450 on the other will the equilibrium tilt in favor of OnePlus and get buyers; we will only have to wait and watch.